The weather is heating up, but we are keeping you cool at bumwinebob.com by featuring another classic ice brewed beer this week! Looking for a cheap beer that will get the job done at only $1.50 for a 25oz can? Look no further than Natty Ice! Natural Ice is the #1 selling ice beer in America and widely popular on college campuses all over the country. 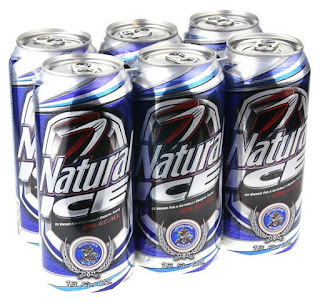 Anyone that's had the privilege of enjoying a can of Natty Ice in their lifetime can tell you its a one of a kind brew. 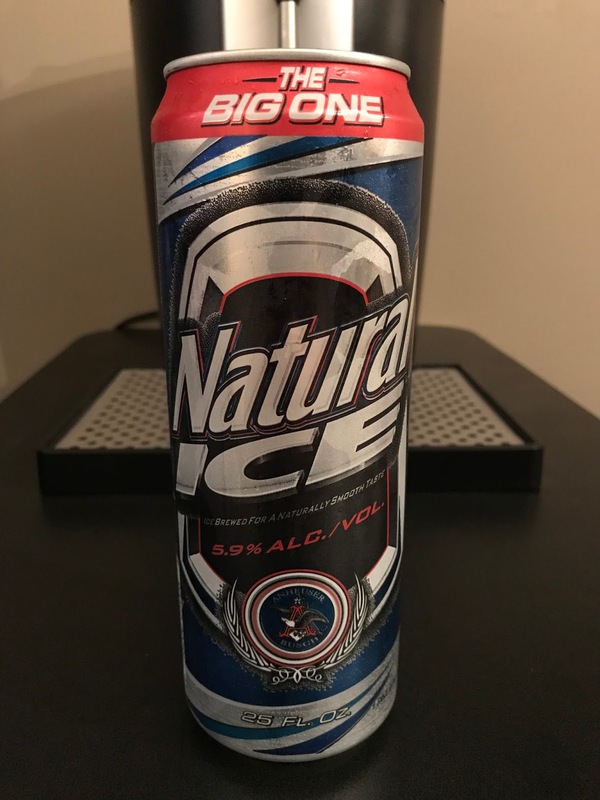 Coming in at 5.9% ABV, Natural Ice has been a staple of Anheuser-Busch since 1995 and doesn't show any signs of slowing down. Natty Ice goes down smooth and is one of the best bangs for the buck out there today. Looking to drink your face off and regret it the next day? A case of Natural Ice is perfect for you! Pick up some Natty Ice and enjoy the BWB Beer Of The Week!